This Hostel is geared primarily towards private accommodations, either with shared or ensuite bathrooms. 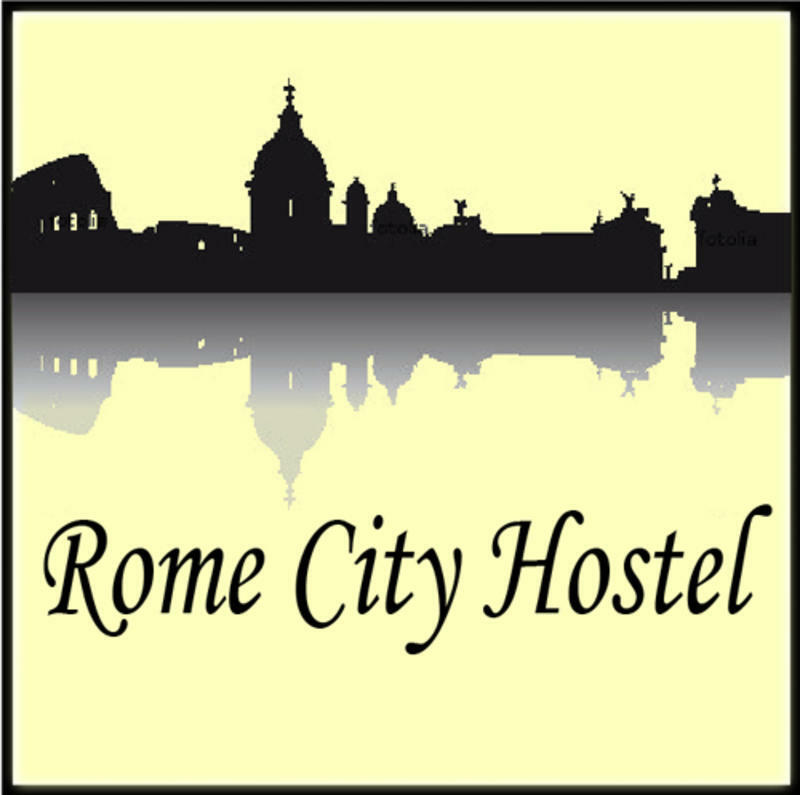 Rome City Hostel is a clean and safe place to Stay close to the main sights, in the heart of Rome, with free WIFI and several transportation options close by(underground, buses, etc.) Our international atmosphere and English speaking staff help make us a true backpacker's paradise. Clean ensuite rooms and dorms with air-conditioning/heating available at all times. FREE continental breakfast & eggs & toast available. 20% discount in local laundry shop for guests. Rome City Council decided to charge 2 Euros per person per night on tourists who visit Rome. It is implemented from the 01/01/2011. This is unfortunately NOT included in the accommodation fee, upon making reservation please consider this extra fee in your budget. Step 2: In front of Terminal station (Termini station), take bus no. 310. Get down after 4th stop ( 4 fermate ). Our hostel is in front and in right side of the bus stop. We are in building number 91 ( Viale Ippocrate ).